We take your leisure time seriously, why not buy a Golf Lesson as an ideal gift. Half and hour with our PGA Professional can vastly improve your enjoyment on the golf course. A tee time booking can be made by calling the Pro Shop or you can take advantage of our secure online booking system. Our club professional Leah Hart and her staff can provide tuition for golfers of all standards. Why not purchase a Gift Voucher for the golfer in your family or for that special friend as a gift. Pre-purchase lessons, rounds of golf, equipment and much more. Let us assist you by taking the worry out of conducting your annual corporate golf day or Charity Golf Event. Our Golf Professional and House Manager are here to help. Please note that events are subject to change. To book your tee time please call the Range Pro Shop on (07) 4600 9397. 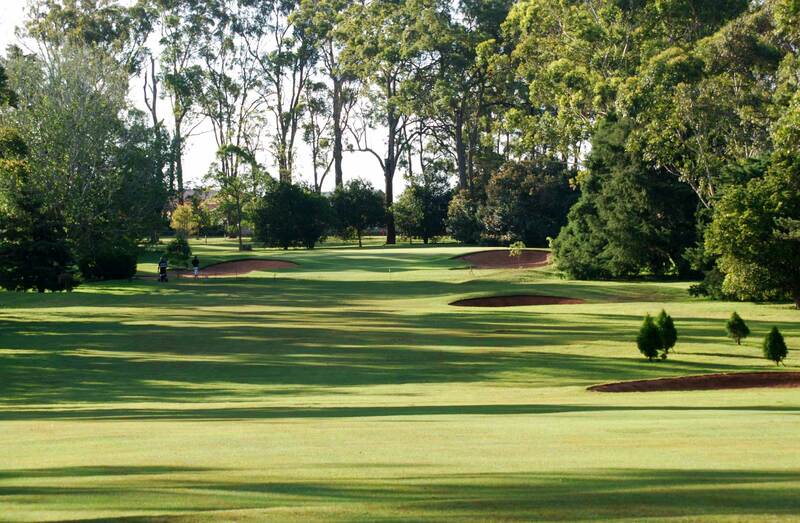 Congratulations on your engagement and welcome to the Toowoomba Golf Club – Middle Ridge. Thank you for considering our beautiful venue to celebrate your Wedding Day.